We will be attending the 2019 American Medical Group Association Annual Conference in National Harbor, MD, from March 27-30. Be sure to stop by booth 1324 to see our exam tables and learn more about the incredible value we provide. 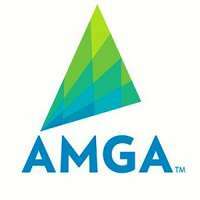 The AMGA conference attracts more than 2,000 healthcare executives from across the country, and includes more than 75 speakers and panelists and 40 peer-to-peer breakout sessions.